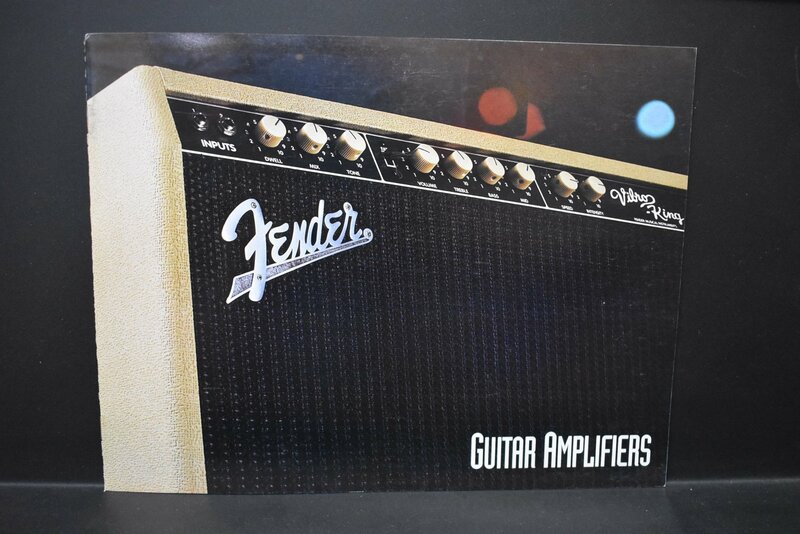 1993 Fender Amplifiers Catalog features 8 pages of photos and descriptions of the complete line of guitar amplifiers. NEW OLD STOCK in MINT CONDITION! OUR PRICE: $ 20.00 with FREE U.S. Shipping!